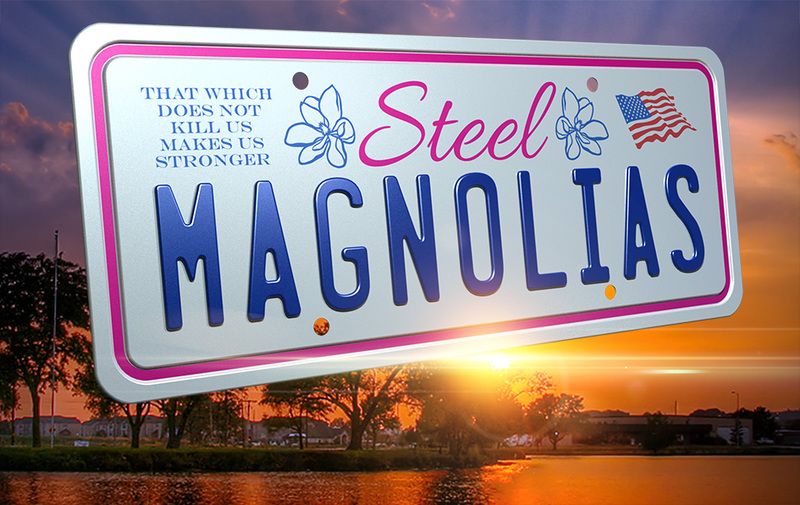 In May we proudly present the comedy-drama by Robert Harling, STEEL MAGNOLIAS. 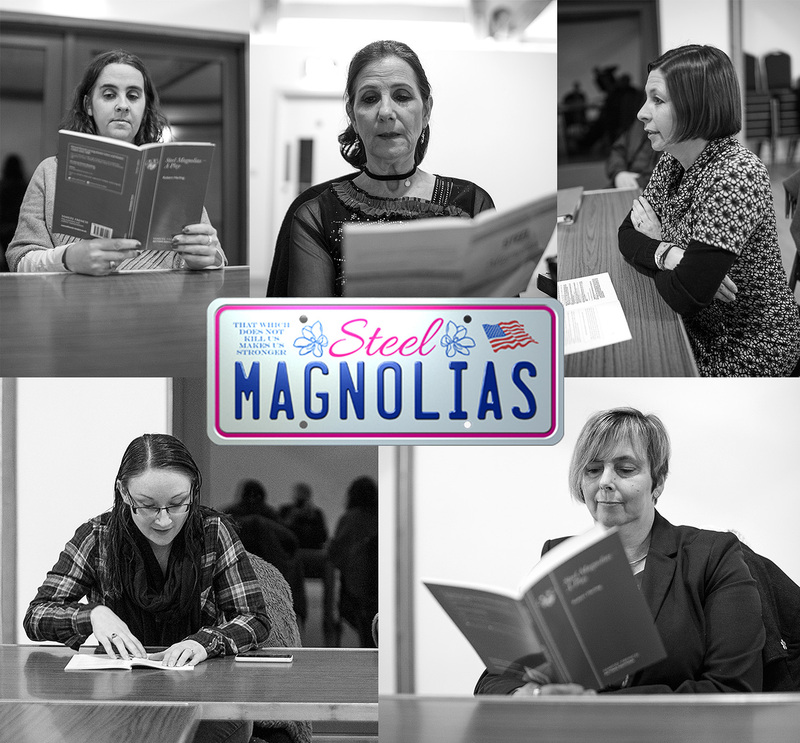 STEEL MAGNOLIAS is a very funny, often touching and ultimately heart-breaking story about six women who assemble on a weekly basis to primp themselves up, dine on the latest gossip and talk about the men in their lives. Truvy, a feisty, electric personality owns a beauty shop in Louisiana. It’s from here that the daily comedies and tragedies of her clients is played out. Shelby is a diabetic and getting married to a rich southern hunk of a lawyer. Her mother M’Lynn is bossy, but caring. M’Lynn’s friends include a cast of colourful and dynamic southern women of a multitude of ages and views. Through the views of these different women we see love, apathy, pain, loss, secrecy and a desperate attempt at living a life of happiness. Dreams built and burnt, the power of hope, the love between a mother and her child and the bond that can be so unbreakable between true friends. Their strengths will be sorely tried, their wit often stretched thin and their hearts broken. A play for all times but especially relevant these days when we live in an era when “nasty woman” is a political rallying cry. 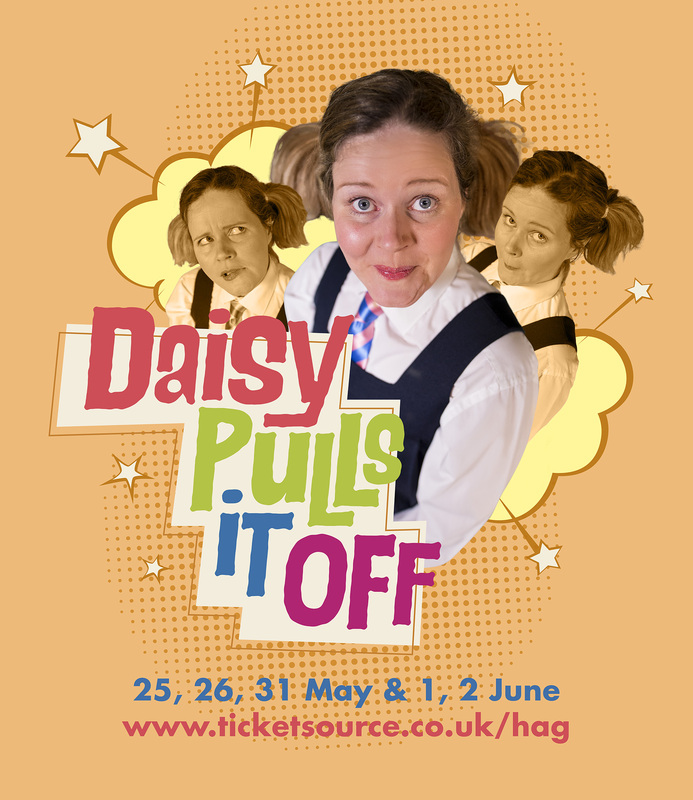 The bond between women in Harling’s play is never better. 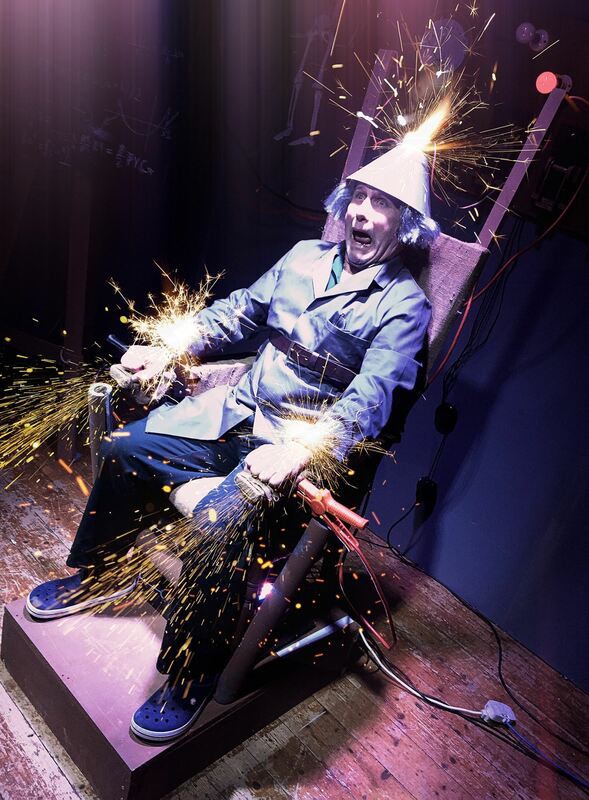 May 12, 13, 18, 19, 20 at 7:45pm at The Victoria Hall, Hartley Wintney. 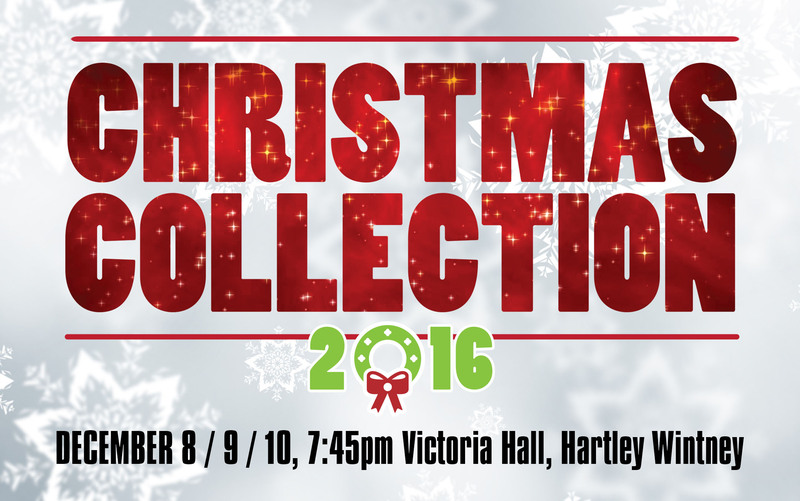 A collection of performances from all three areas Hartley Arts Group: Young Stars, HAG Rocks and its traditional theatre group. Hag Rocks! Choir will be presenting their usual mix of songs old and new, with a seasonal flavour to the second half. Join in with our traditional Carols, and our popular rousing finale. The perfect start to your own celebrations! 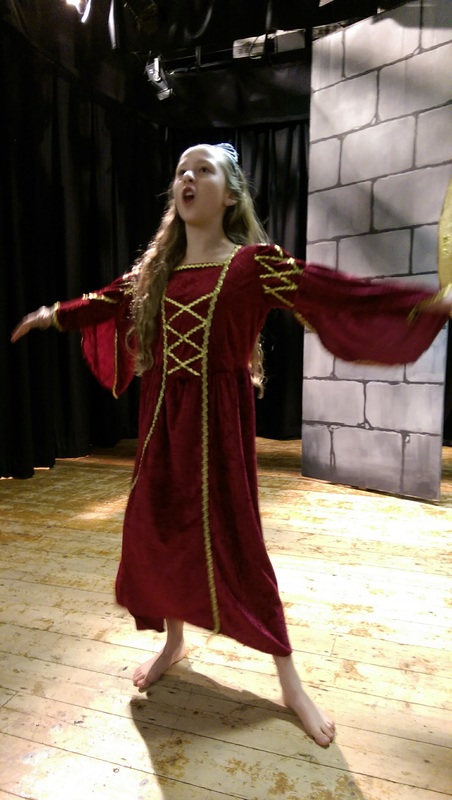 Young Stars presents an abridged rhyming version of Snow White.